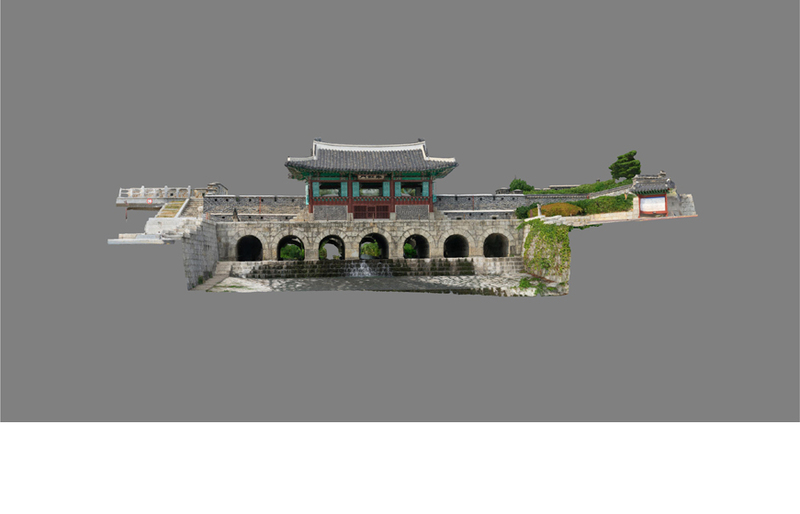 An Intel® Falcon™ 8+ drone was used to carry out an aerial inspection and survey of Hwahongmun Gate of Korea’s Suwon Hwaseong fortress, a UNESCO World Heritage site and an important part of Korea’s culture and history. A 3D model of Hwahongmun Gate was generated using thousands of detailed images captured from an Intel Falcon 8+ drone. 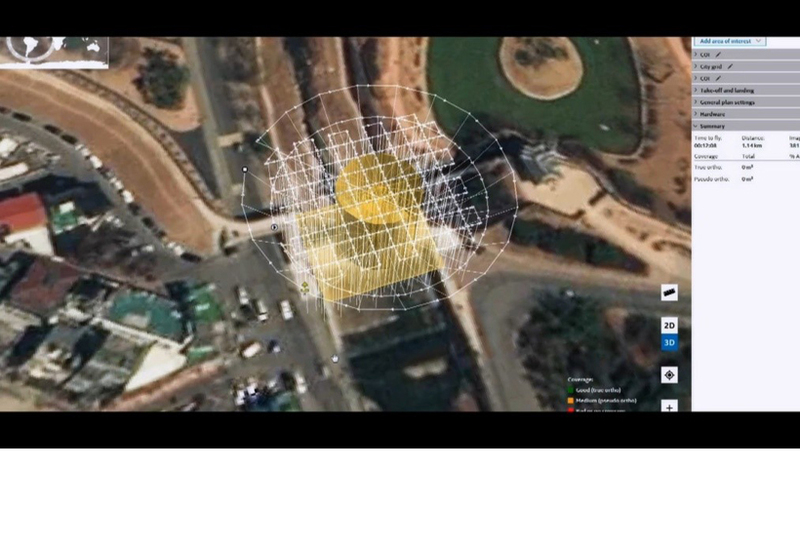 Drones are emerging as an important tool to not only capture data but also provide a digital archive of history and help in the effort to preserve architectural structures of cultural and historic significance.